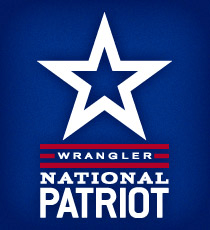 Over the last three nights of action, we have seen some of the greatest feats of bull riding as well as some of the rankest bucking action that we have been able to watch all season long which would take its toll on the cowboys from the get-go. Last night we were able to see over twenty qualified rides being made, the most in any single round of the entire 2018 Unleash The Beast season but that would provide a sense of false hope as the toughest rounds are yet to come. 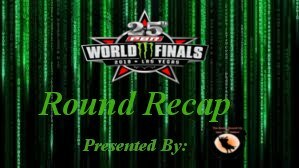 We all knew that coming into this final performance of the year that many unanswered questions would slowly take shape as we all wait anxiously to see who would leave Las Vegas with a world championship title. That would not be easy and for most of the races we will have to wait until the very last bull has been bucked out and the final numbers tallied to have a clear understanding of the answers we all are waiting for. 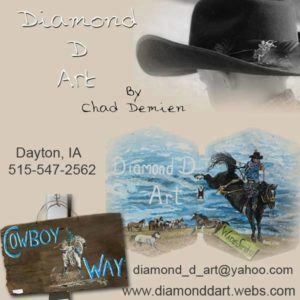 As I said, the action has taken its toll on many of the top bull riders in the world with a majority of them coming into tonight’s fourth round nursing either major injuries or nagging aches and pains. One of the most notable is that of world number one, which we have talked about in earlier rounds, who is competing with a verified torn ACL and PCL that would come into play last night in a tight world title race. World number two Jose Vitro Leme remained a perfect three-for-three while Pacheco would come down early after accepting a re-ride opportunity at the very end of the night. 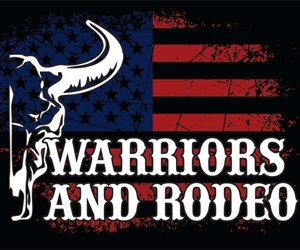 Another notable injury, if you can call it that from his performance, is that of Marco Eguchi who in round two rode his bull to the tune of 94 points but took a big hit at the end of the ride that knocked him out cold as he lay motionless on the arena floor. That hit, however, has not slowed him down as he comes into tonight’s round sitting in the number one position in the event standings after also going a perfect three-for-three so far! 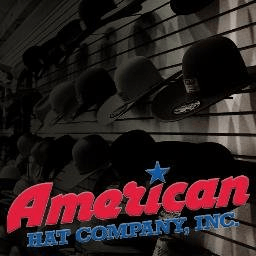 Over the course of the 2018 Professional Bull Riders 25th Anniversary Monster Energy Unleash The Beast season the up and coming bovine athletes of the American Bucking Bull Incorporated program have caused misery among the top bull riders in the world. All year long these bucking bulls and their stock contractors have been trying to outwit and outlast the others in the field in order to be considered one of the best of the best in their division in hopes of vying for a world championship title of their own. Earlier on in the week, we were able to see this pen of bovines for the first time as we would see who would impress enough to come back to the action tonight to compete for the ABBI Classic Bucking Bull World Championship Title here in Las Vegas inside of the beautiful T-Mobile Arena. That very question would be answered at the end of the night as we would all watch and see who would leave Las Vegas with the coveted title that they all would be chasing. 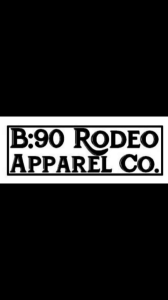 Tonight would be a round that the top bull riders in the world would just hope to get by without losing any momentum or steam that they may have had coming into round four since the ABBI Classic bulls have left the cowboys in disappointment all season long and they came into tonight firing even harder. It all came down to tonight for the stock contractors in the ABBI as we would crown the first world champion of the week, making the stakes here tonight even more important. We watched twenty-two of the best ABBI Classic bulls make their final outs of the 2018 season earlier tonight and they surely did not disappoint with some outstanding bull power that was displayed throughout the night. Once things were all said and done, it would be Barthold / Kuhn / Almand / D&H Cattle Company’s Hocus Pocus who would leave Las Vegas with that World Championship Title after bringing Matt Triplett along for the ride of his life while earning a huge 47 point bull score! Now that the time is quickly winding down for any of those cowboys that are still in contention to earn that world title, tonight’s round four performance was one that you did not want to miss with every one of them giving their all. That extra effort and try that we are seeing is also setting these guys in the locker room up for the possibility of serious injury as they vow to hold on to that rope until the very last moment which puts them in a very uncomfortable position that they are willing to deal with. Even with the eyes on the ABBI Classic world title race here tonight, there was still a round win, 300 world title race points and a beautiful Montana Silversmith belt buckle up for grabs down on the T-Mobile Arena floor at the end of the night. Everyone knows that last night’s outcome would be nearly impossible to beat but what we saw here in round four was right up there that left the fans in awe and wanting more heading into Championship Sunday tomorrow afternoon. 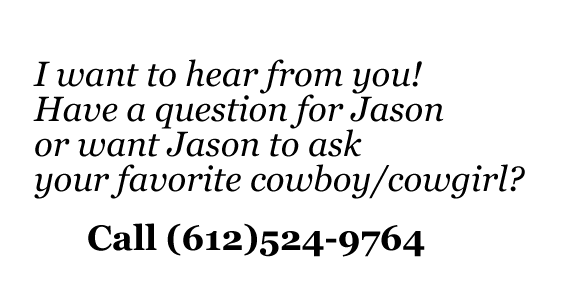 From the very first ride, the theme of the night would be established when Joao Ricardo Vieira would light the T-Mobile Arena on fire with the first qualified ride of the night and that start would be followed by another fantastic round of bull riding action. Between the ABBI bull showing and those fantastic rides, it was a round that would be remembered for a very long time after another thirteen riders would make it to the much-needed eight-second buzzer to put even more points on the board with a mere two still a perfect four-for-four heading into tomorrow afternoon’s championship rounds. Tonight, however, it would be Cody Teel who would steal the show after posting up a respectable 90.25 point bull ride aboard TNT Bucking Bulls / Hart Cattle Company’s Medicine Man to earn the round four win and earning another 300 world title race points for his efforts. As he all look ahead to tomorrow afternoon’s final day of action here at the 2018 Professional Bull Riders 25th Anniversary Monster Energy Unleash The Beast Tour the number of bull riders that still have any shot at earning that world title is quickly dwindling down to just a few. That being said, things are far from over but the main focus is solely based on two riders, Kaique Pacheco and Jose Vitor Leme who has a great shot at overtaking Pacheco at the end of the day tomorrow afternoon. 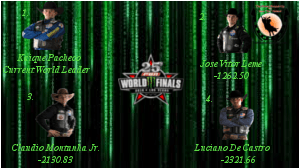 We have begun narrowing our graphic down to those that still have an opportunity to take over the number one spot in the world standings so, as you can imagine, things begin to look quite a bit different in the above-mentioned graphic of the updated world leaderboard standings. We will all see together how everything will play out in less than 24-hours time from right now! After four nights of action, the entire season will come down to one final day as we look to welcome in Championship Sunday tomorrow afternoon as we look to crown a new batch of PBR World Champions. 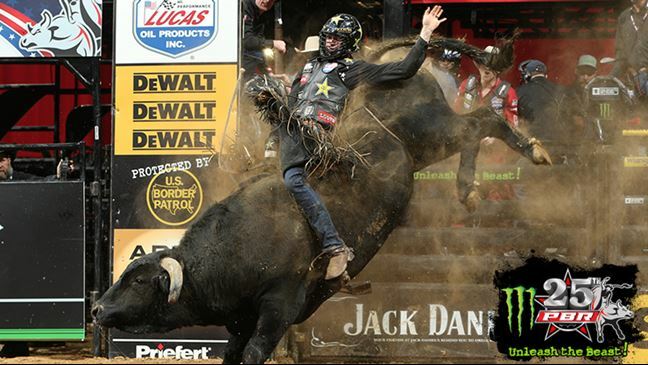 There are still many things that are left unknown and many questions that remain unanswered which will make for a drama-filled final day of the 2018 Professional Bull Riders 25th Anniversary Monster Energy Unleash The Beast season. 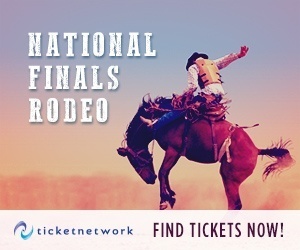 The Rodeo Round-Up will be watching closely with each and every one of you and will bring you all the final statistics once everything is concluded inside of the T-Mobile Arena on the Las Vegas Strip tomorrow afternoon! 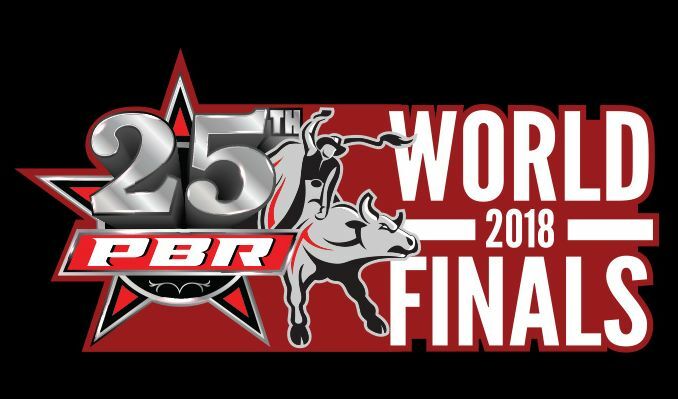 Be sure to check back for all of the late-breaking information you are looking for from the 2018 PBR World Finals.